Product Notes for X-Cart 5 - CFL Systems, Inc. 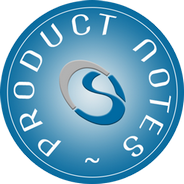 Product Notes module is an X-Cart 5 add-on which allows admin to add unlimited notes to any product. Add records about restrictions, requirements, special status, vendor notes, etc. 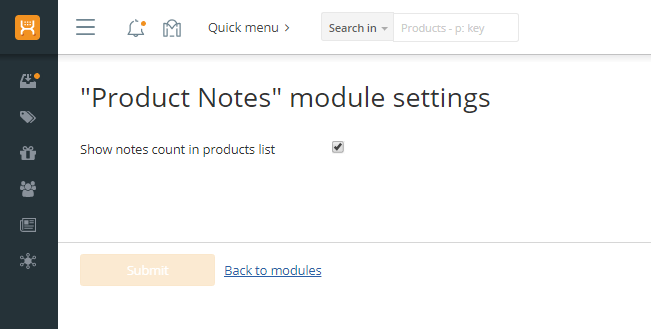 Admin can add product notes as "order notes" in which case they will show in order history when product is ordered. Add as many notes as needed to any product. Restrict if notes can be modified by other admins or not. Admin can set every note if it should be treated as "order note" in which case the note will show in order history when product is ordered. 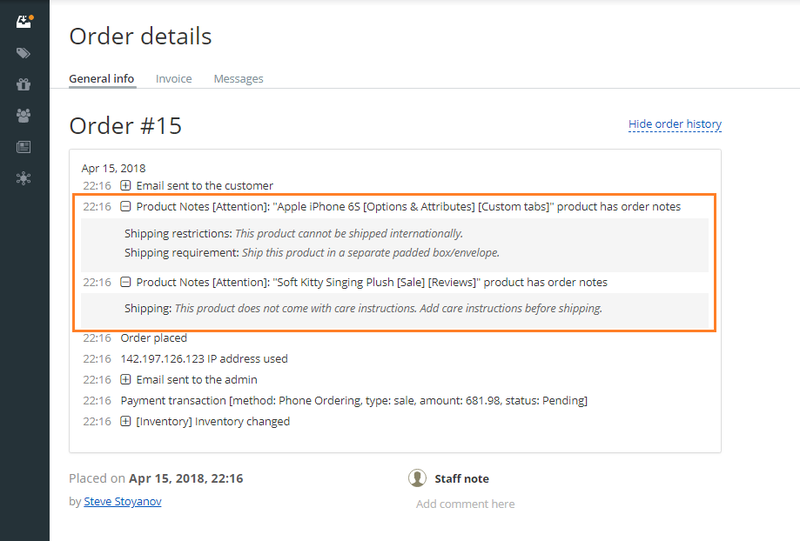 Product Notes can be exported and imported. Flag notes to easily identify them (for example by their importance or to group notes together). Compatible with X-Cart 5.3.3.x or newer.